Historic sites capture visitors of the ancient Persian Empire at Iran. 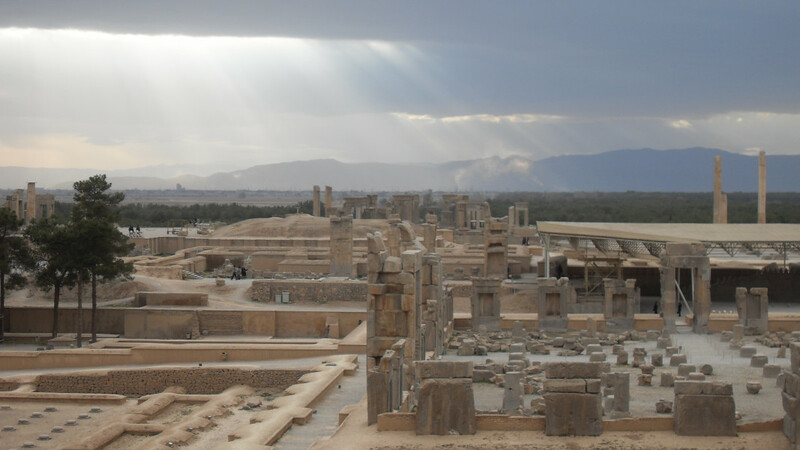 The ancient capital Persepolis is an absolute must-see. It features extensive ruins dating back to the 6th century BC. Vibrant Teheran, on the other hand boasts a modern oriental flair with marvellous Golestan Palace, and sights such as Borj-e Milad tower (1,197 ft). If you want to connect a culture trip with beach and tax-free shopping you should go to Kish Island. It is home to beautiful coral reefs, Marjan Beach Park as well as the ancient city of Harireh.